Lotto 6/49 winner from Calgary is Pinoy! - Gateway to Canada | Canada Immigration Consultancy! Lotto 6/49 winner from Calgary is Pinoy! 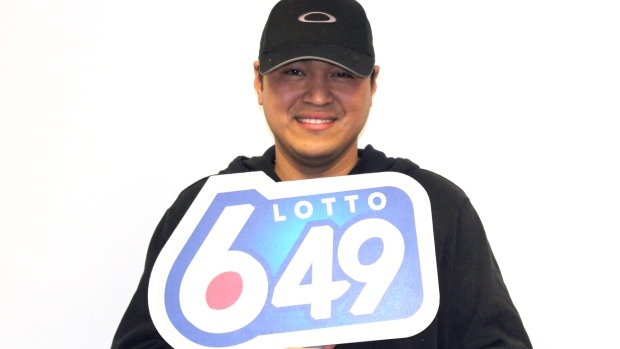 Herbie Atanacio, a Filipino now residing in Calgary, is now $1M richer after winning Western Canada Lottery Corporation's Lotto 6/49 draw few days ago. According to this CBCNews report, he will be using the money to pay off his mortgage, help his family and to take a trip to the Philippines. How about you? What will you do if you win $1M from the lottery?